Our Monet Place 4-plexes feature 1 bedroom/1bathroom units. Each unit comes with a stackable washer/dryer, dishwasher, garbage disposal, oven/range, spacious walk in closet, and full sized refrigerator. Ceiling fans are in all living areas. Water/sewage/trash is included. Tenants are responsible for all other utilities. 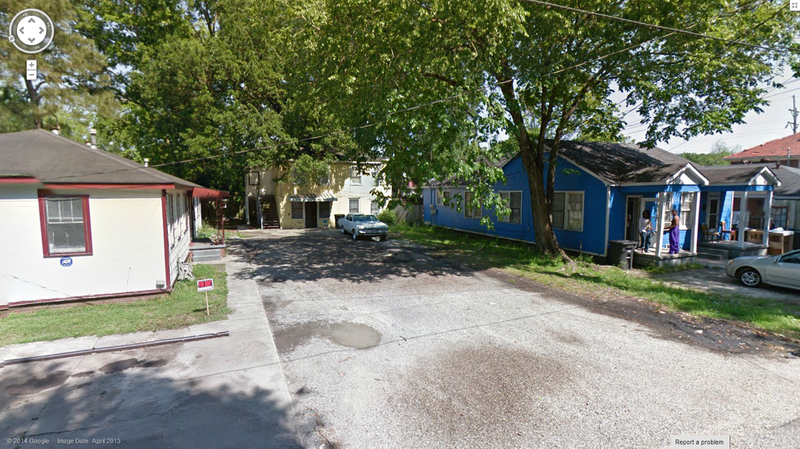 Our Tecumseh property consists of 3 duplexes grouped around a cozy courtyard. 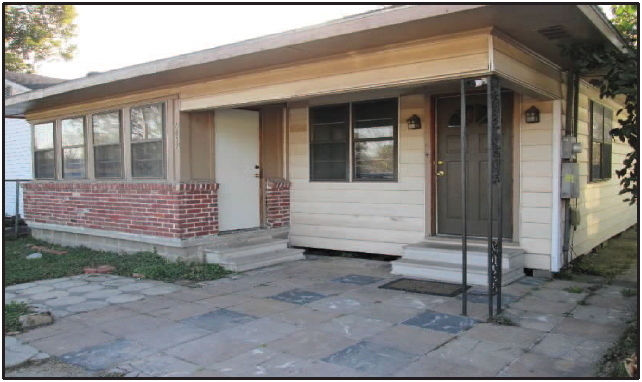 Three units are 2 bedroom/1 bath, and three units are 1 bedroom/1 bath. 5 units have washer/dryer hook-ups. 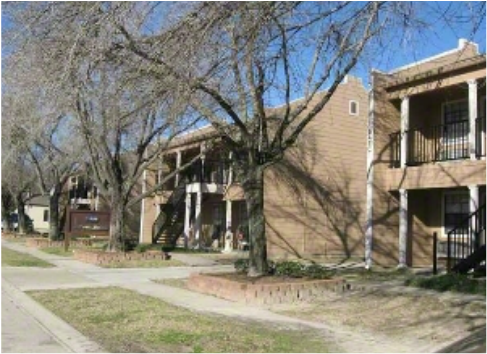 This complex is minutes away from downtown, has easy access to the interstate, and is on the bus route. 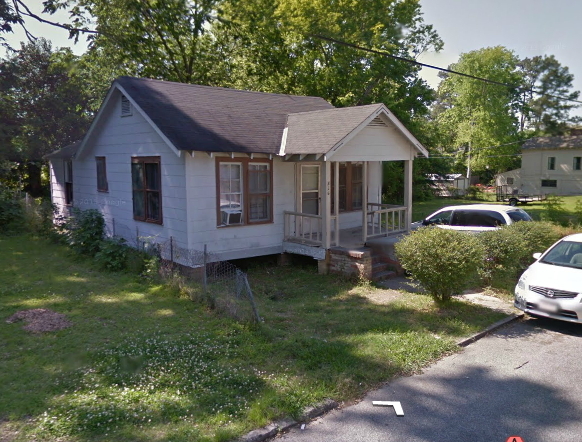 We have a 2 bedroom, 1 bathroom house available on Peach Street, just off of Government. Peach is a dead-end street (VERY little traffic), and there's an empty lot next door, so this house is perfect for a small family who has concerns about the safety of their children playing outside. Right off of Government and I-10, this property is minutes away from downtown. Tenants are responsible for their own utilities, and for their yard maintenance. We have a 4 bedroom, 1 1/2 bathroom house available on N.37th Street, just off of Gus Young, and around the corner from Acadian. This house has a sunroom, a HUGE laundry room that runs the width of the house with BUNCHES of built in storage, central a/c and heat, and an office that can be used as a 5th bedroom. 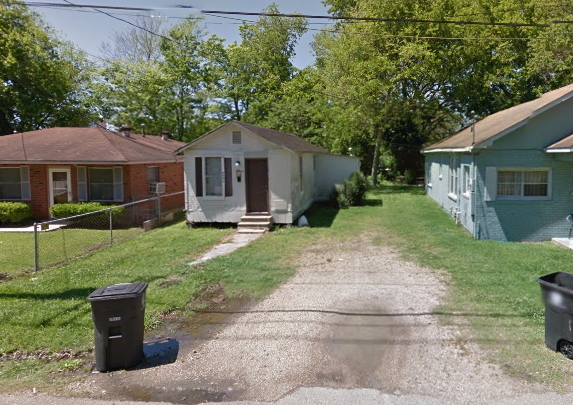 We have a 1 bedroom, 1 bathroom house available on Uncas Street, just off of Mohican, and near the interstate. This property is minutes away from downtown.